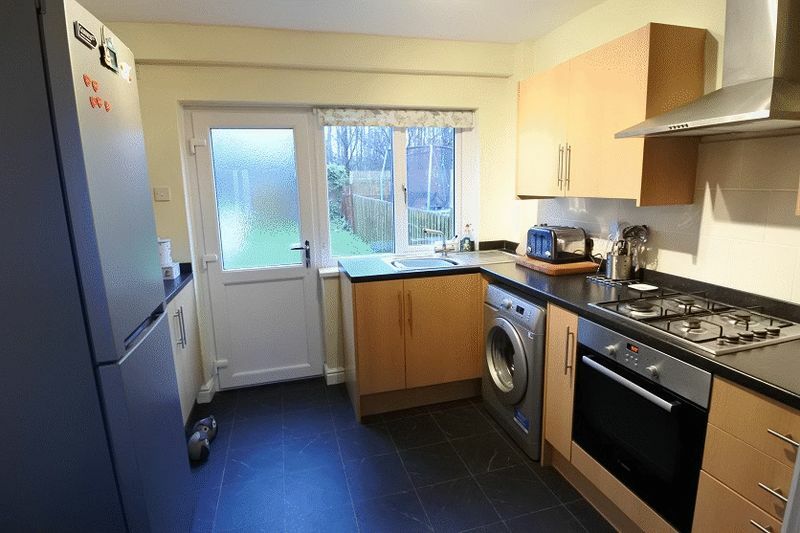 An opportunity to purchase an attractively presented and spacious three bedroom mid link family home set back from the road on this popular street in New Harraby. 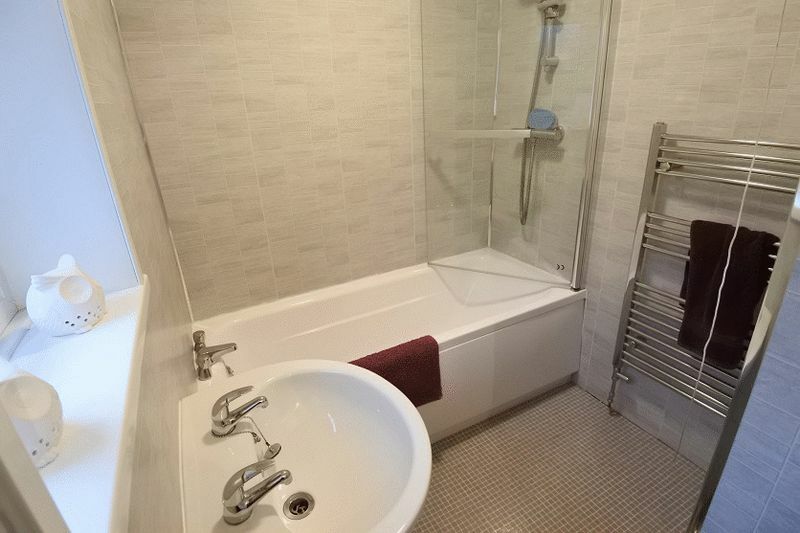 299 Pennine Way boasts a modern kitchen and bathroom as well as a private rear garden with open aspect and would be ideally suited for first time buyers or families but would also make a great buy to let. 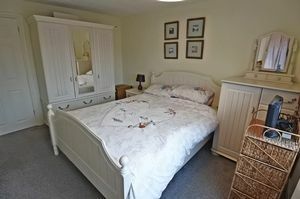 Accommodation comprises Entrance into Hallway, Large Living/Dining Room, Modern Fitted Kitchen and Utility Room. 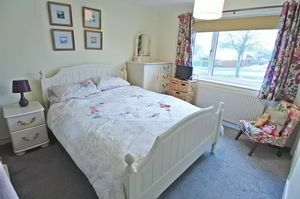 To the first floor there are Three Good Sized Bedrooms and Bathroom. 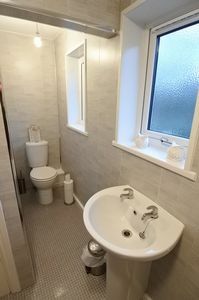 The property benefits from gas central heating and uPVC double glazing. 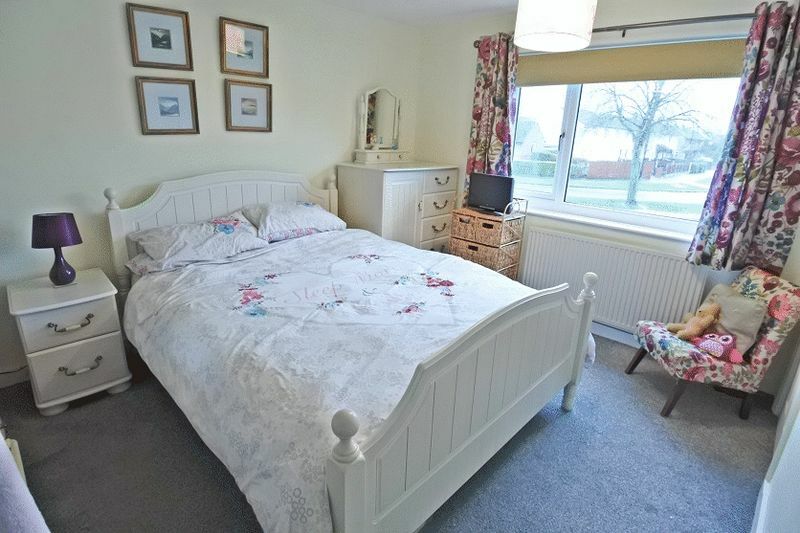 Externally there is a large driveway, front garden and attractive rear garden with open aspect, Internal viewing is highly recommended. 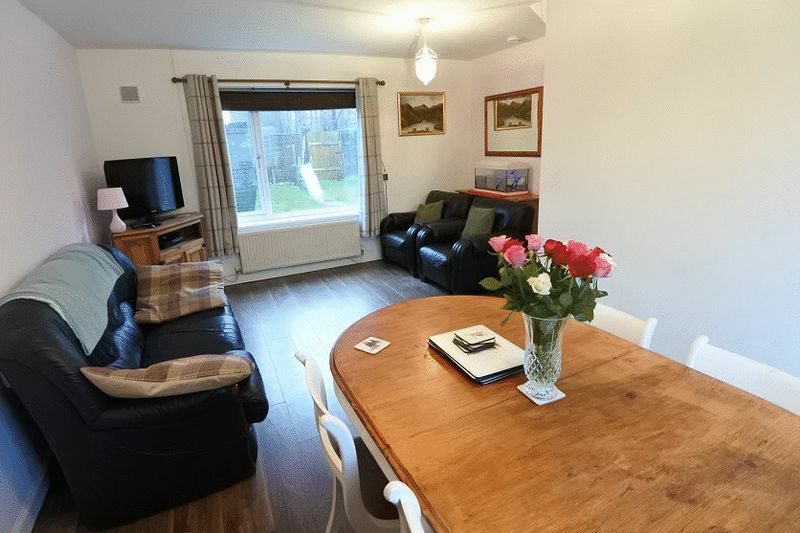 19' 0'' x 13' 9'' (5.79m x 4.19m) Large living/dining room, laminate wooden flooring, T.V. 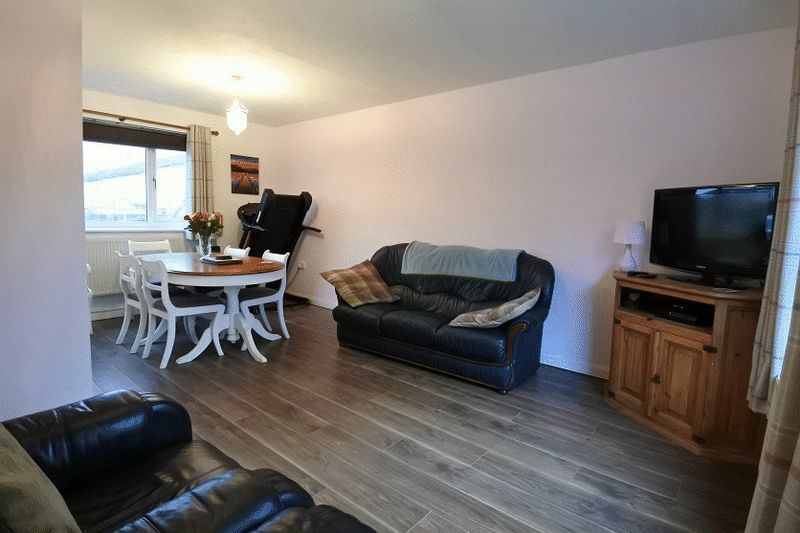 and telephone points, space for a good sized dining table, two double radiators, two uPVC double glazed windows to the front and rear of the property. 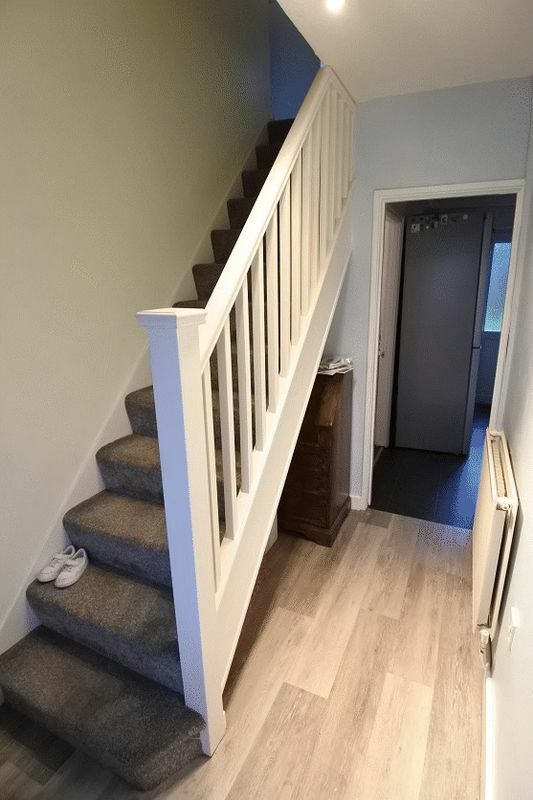 6' 9'' x 6' 5'' (2.06m x 1.95m) Fitted with some base and wall units, worktop surface, space for a fridge and tumble dryer, karndean flooring, electric meter, smart meter, gas meter and fuseboard, radiator, uPVC window to the front of the property. Access to the loft, uPVC double glazed window to the rear of the property, doors to all three bedrooms and bathroom. 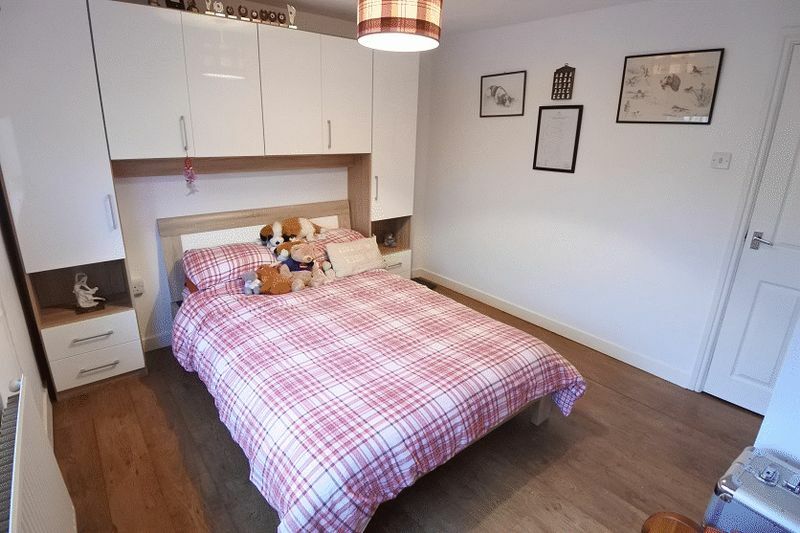 12' 5'' x 9' 8'' (3.78m x 2.94m) Nicely presented double bedroom, built in cupboard with shelving, further built in cupboard housing the 'Ideal' combination boiler, single radiator, uPVC double glazed window to the front of the property. 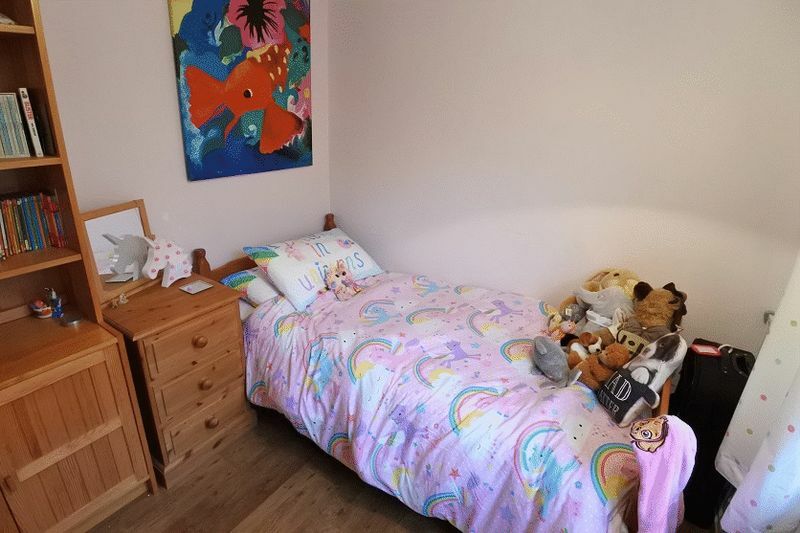 10' 8'' x 10' 5'' (3.25m x 3.17m) Good sized double bedroom, laminate wooden flooring, single radiator, uPVC double glazed window to the front of the property. 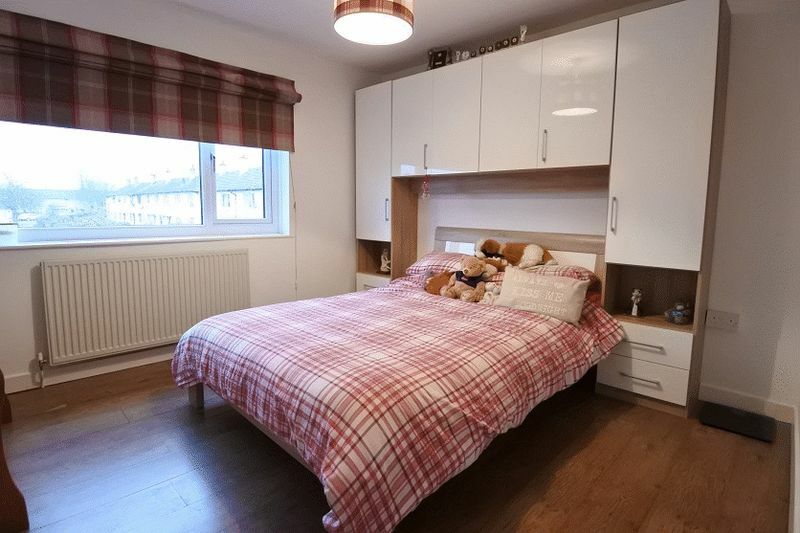 8' 3'' x 7' 10'' (2.51m x 2.39m) Good sized third bedroom, large built in cupboard, laminate wooden flooring, single radiator, uPVC double glazed window to the rear of the property. 10' 3'' x 5' 4'' (3.12m x 1.62m) Modern white three piece bathroom suite, thermostatic shower over the bath, WC, wash hand basin, chrome heated towel ladder, extractor fan, two frosted uPVC double glazed windows to the rear of the property. 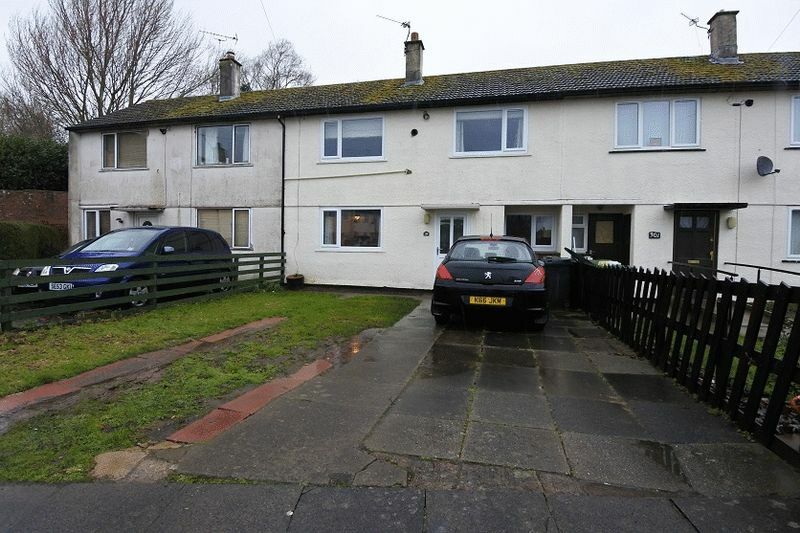 To the front of the property there is a driveway providing off street parking for up to three vehicles, low maintenance garden laid to lawn. 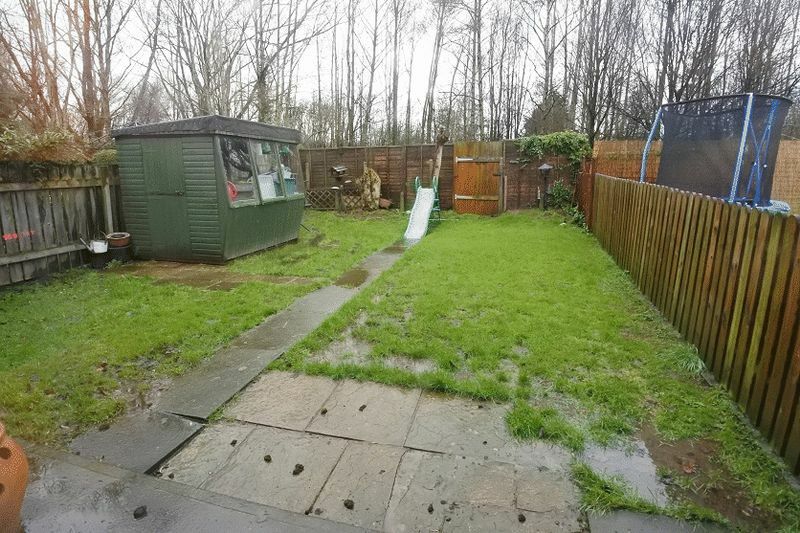 To the rear there is a low maintenance garden laid to lawn with a block paved patio area, garden shed and open aspect.